I woke up this morning fully expecting to see at least some white stuff on the ground. But to my surprise there’s no precipitation happening, nor did any happen overnight here. The weather centers keep saying we are going to have bad weather, but it hasn’t materialized yet. I don’t know if I should keep relying on their word or not. Maybe I just can’t trust their word anymore. After all the we…ather forecast hasn’t occurred here, at least not yet. It’s not that I’m disappointed. I just thought they knew what they were talking about. After all they’re experts. They said they know and they’ve given us the word. There are times when I have prayed and prayed about something. You know, that heart’s desire that is always on my mind and always on my lips. I research the Scriptures and I pray the Word over the situation or the person. I know God’s forecast says the Word is true and the answer will come. But it’s been a while. Do I keep looking out the window of my mind? Do I keep believing the answer is imminent? Or do I give up? Do I stand on the Word of the Expert or do I fold under the circumstances of what my eye sees? As I am typing this very devotional I am beginning to hear the freezing rain outside my window. The weather officials were right. We are experiencing the answer to their word. I kept watching the news cast and kept looking for the evidence and it is occurring, finally. Oh beloved. Most everyone prays about something. But you’ve been looking for specific answers to specific prayers. You’ve prayed and prayed and prayed. You’ve looked, watched and wondered. 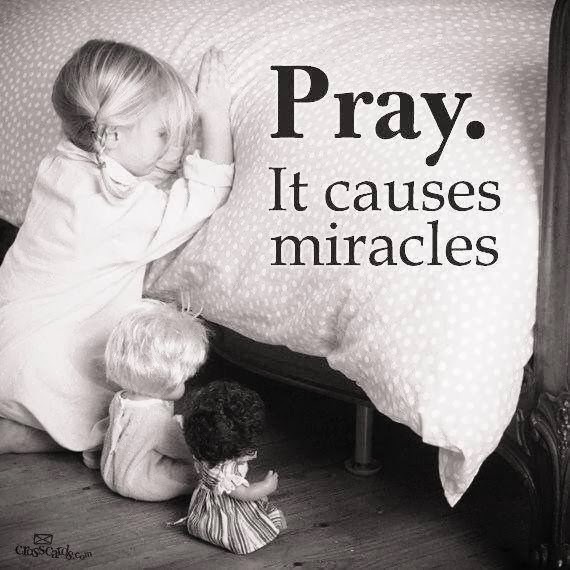 Others may have told you it was foolish to pray that prayer. But you’ve kept on praying. You also keep looking for the evidence of that answer. You’ve prayed in the car, in the bed, at the kitchen stove and in your office. You’ve also stood on the Word of God and prayed that over the loved one or the situation. You can be assured that not one of those prayers is prayed in vain. God hears every single prayer. While the answer must always be left in His hands, (how can we make it happen ourselves?) we have assurance that if we keep seeking, keep asking and keep knocking He will eventually open that door to the answer. Don’t think your prayers are insignificant, unimportant or useless. Unlike the weather officials, who sometimes do get the weather outlook wrong, God’s Word can always be trusted. Keep bringing all your needs to the Lord for He never ignores you. 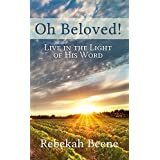 Keep seeking His face for that wayward spouse or child or parent for His desire is that all should come to the knowledge of God and live for Jesus. Keep praying the Scriptures over it all and watch. Let God encourage you when everyone around you says it’s useless. Keep knocking on the door of God’s heart for He loves you and He’s for you and He promises that He will withhold no good thing from you as you seek Him earnestly in faith. Psalm 69:13 But I keep praying to you, Lord, hoping this time you will show me favor. In your unfailing love, O God, answer my prayer with your sure salvation. 1 Thessalonians 5:16-18 Rejoice always; pray without ceasing. In everything give thanks; for this is God’s will for you in Christ Jesus. This entry was posted in answers, I John 5:14-15, Jesus, Lord, needs, pray. Bookmark the permalink.